MUMBAI – Tata Trusts and the Global Fund to Fight AIDS, Tuberculosis and Malaria have launched the India Health Fund, an innovative initiative to raise funds within India and invest the money to tackle key health challenges, starting with tuberculosis and malaria. As an innovative financing platform, the India Health Fund will help leverage and pool private sector resources and expertise to support health programs that are supported by the Global Fund and other partners. One of the objectives of the new fund is to help support existing effective solutions against communicable diseases, and further expand the response to these diseases. The investments made through the new fund will be aligned to India’s national strategies for the diseases and will be linked to government platforms and private health networks. Moreover, they will complement government’s and other partners’ investments in tuberculosis and malaria, with a focus on diagnosis and treatment. Other areas of focus for the fund will include strengthening public and private health systems, addressing underlying vulnerabilities that impact infection rates, as well as research, development and impact assessments of new solutions. Every year, tuberculosis kills 250,000, out of an estimated 2.2 million people who fall ill with the disease. Additionally, India has one of the highest caseloads of multidrug-resistant TB, which is deadlier and harder to treat. As for malaria, up to 1,000 people – many of them children – die of the disease in the country every year. The two diseases – both preventable and treatable – put an enormous strain on India’s health care systems. 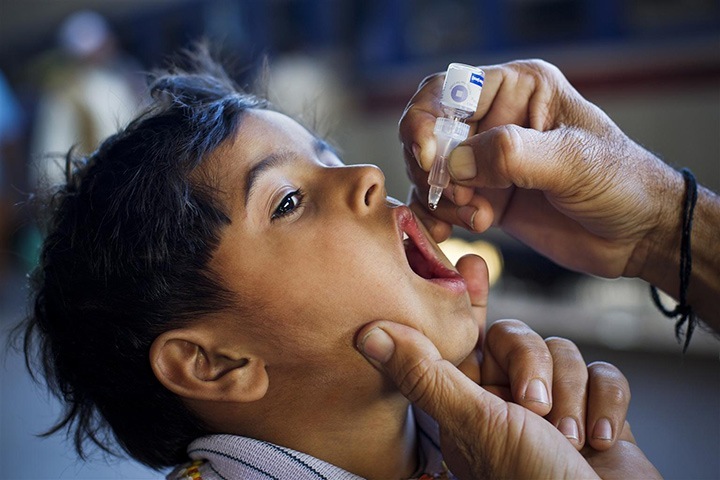 The India Health Fund is expected to inspire other countries, including those implementing Global Fund programs, to adopt similar strategies to prevent and treat diseases as well as support countries to build resilient and sustainable systems for health. Tata Trusts are amongst India’s oldest, non-sectarian philanthropic organizations that work in several areas of community development. Tata Trusts seek to be catalysts in development through partnerships and direct implementation in the areas of Natural Resources Management, Rural Livelihoods, Urban Livelihoods & Poverty, Education, Enhancing Civil Society and Governance, Health and Arts, Crafts and Culture. Trusts engage competent persons and government bodies, international agencies and like-minded private sector organizations to nurture a self-sustaining eco-system. It has a strong legacy of building higher education institutions such as Indian Institute of Social Sciences, Tata Institute of Fundamental Research and others.